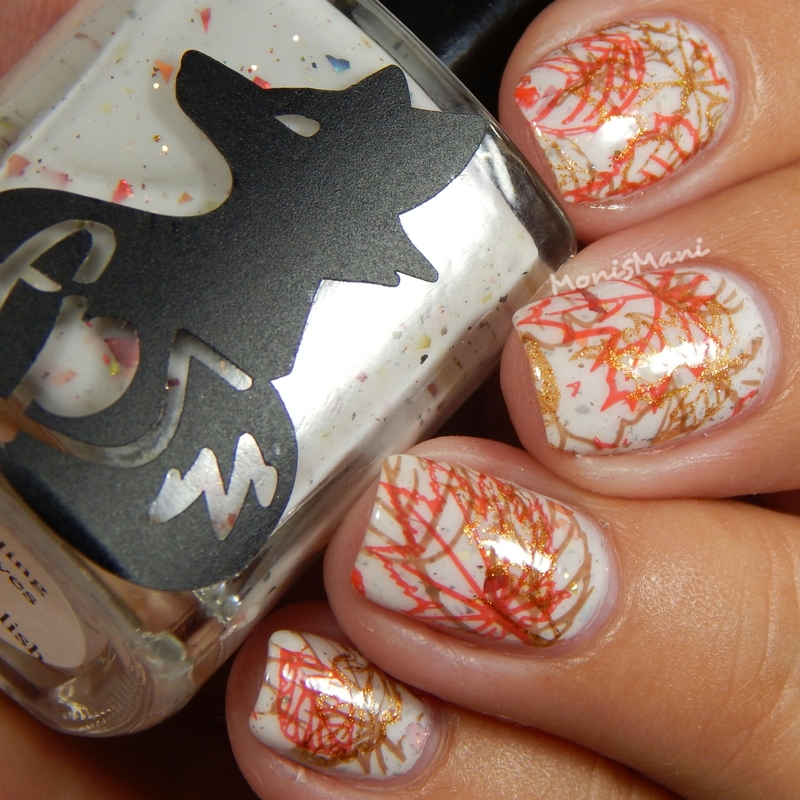 I have some flashback manis for you today!! I posted these manis on social media but I haven’t had the chance to do an actual blog post for them. The three manis I’m featuring today were done with one of my favorite fall collections to date, Frenzy Polish’ Fall 2015 Collection (which you can see swatched here). Let’s get right to them shall we? 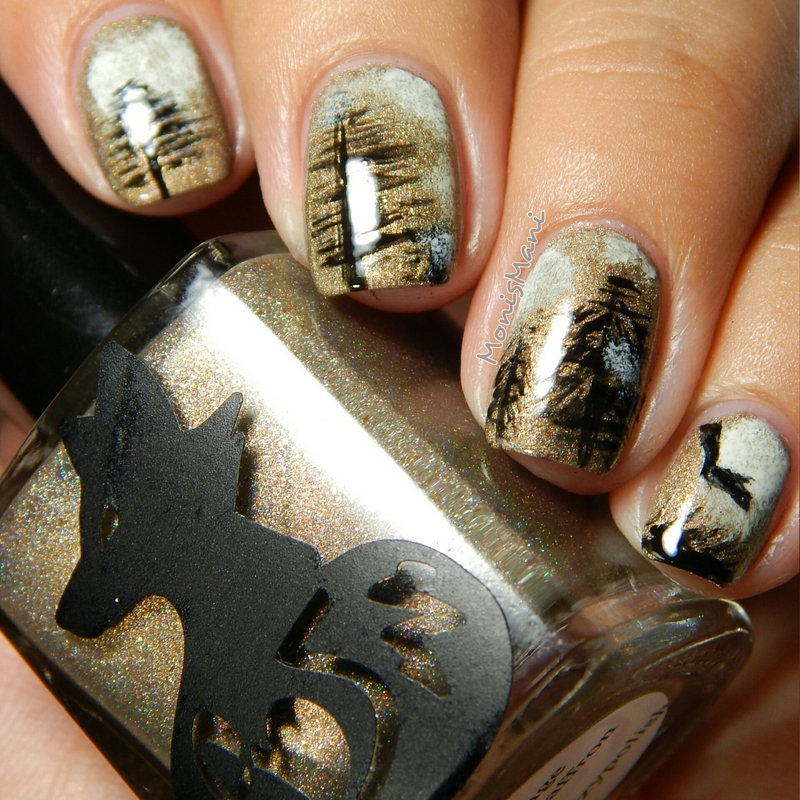 Details: sponged on some white polish using an eyeshadow sponge, freehanded the trees grass and bird. This collection was sooo easy to work with as it had so many beautiful polishes! 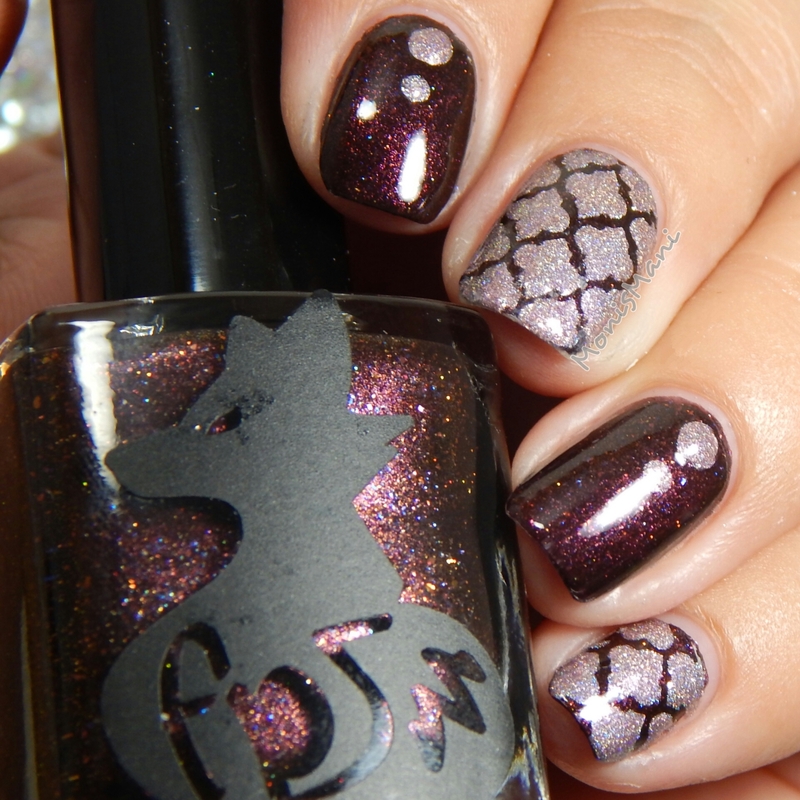 Make sure to check out my review of Frenzy Polish’ Fall Collection here to learn about formula. 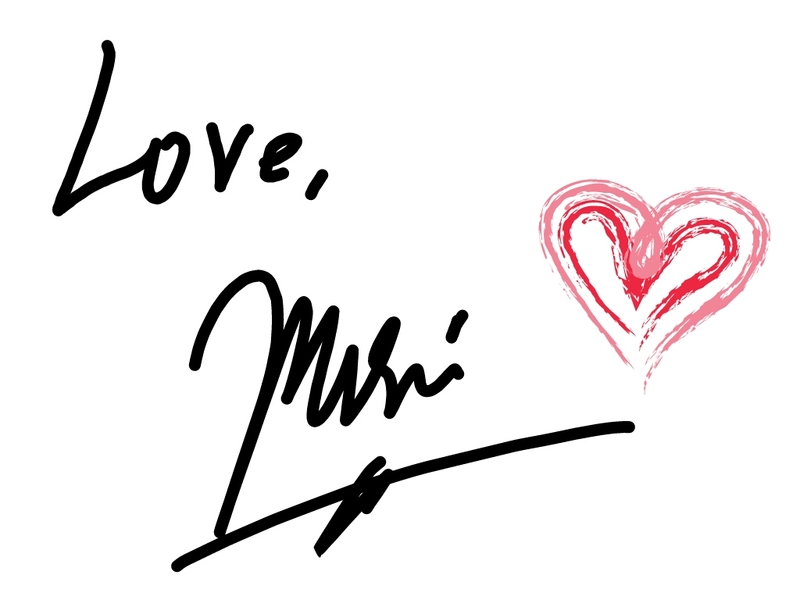 Thank you so much for reading, hope you liked the manis!! I love those freehand trees. Everyone of these are fantastic! These are all so stunning I can’t pick a favorite! Great job!! Wow! 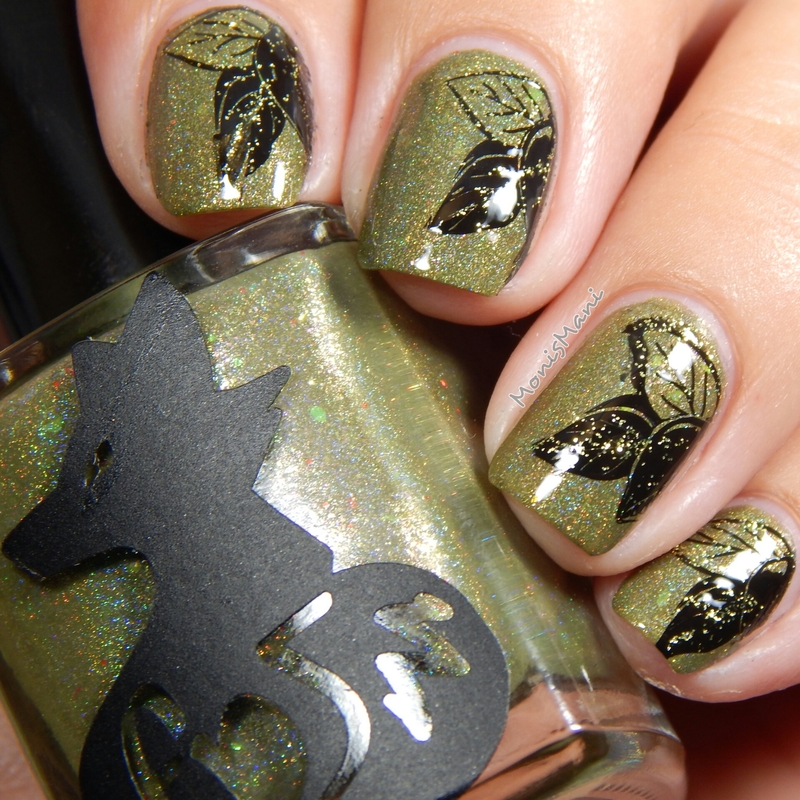 Each of these manis totally deserve their own post! These are so great, I really love the first one though! I don’t think I can pick a favorite – all these manis are just beautiful!! I love what you did with all of these! Great job! These are gorgeous! #1 is my favorite though. That plum is so rich! Thank you!! Yes! Thats a fantastic base! I love all of these, but #3 is my favorite, I just love the look and the colors. 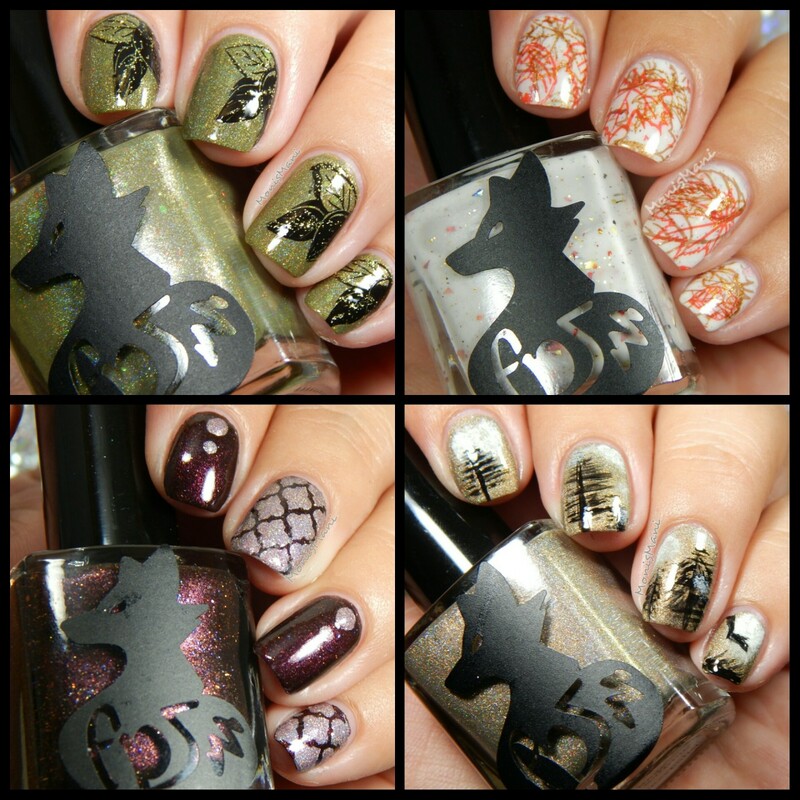 These are all incredible but the trees are my fave! I really need to check this brand out. I keep hearing awesome things about it.